WPP’s Ogilvy announced today the appointment of Leslie Sims and Piyush Pandey as the chief creative officers for its U.S. and global regions, respectively. Sims, who begins her job on Dec. 10 and reports to U.S. CEO Lou Aversano, arrives from Y&R, where she served as North American CCO prior to the September merger of that agency with VML. “The good news in all of this is that Ogilvy is expanding the perimeter of its creative leadership and doubling down on making sure we are known as a creative network,” Aversano told Adweek, describing Sims as a “critical part” of the agency’s future. "Ogilvy is expanding the permieter of its creative leadership and doubling down on making sure we are known as a creative network." 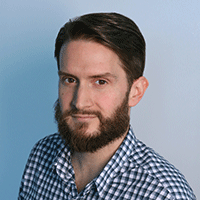 The news includes other changes atop the creative department. U.S. co-chief creative officer Joe Sciarrotta will become deputy chief creative officer, worldwide while his partner Alfonso Marian relocates to take on an as-yet-unspecified leadership role in Europe. The two were promoted last August. Ogilvy positioned the news as the latest phase in the execution of its “Next Chapter,” which began in January 2017 and continued through this summer’s rebranding and September’s 70th anniversary campaign. It also referenced a pledge, made at the Cannes Lions Festival of Creativity in June, to place 20 women in high-level creative positions by the end of 2020. 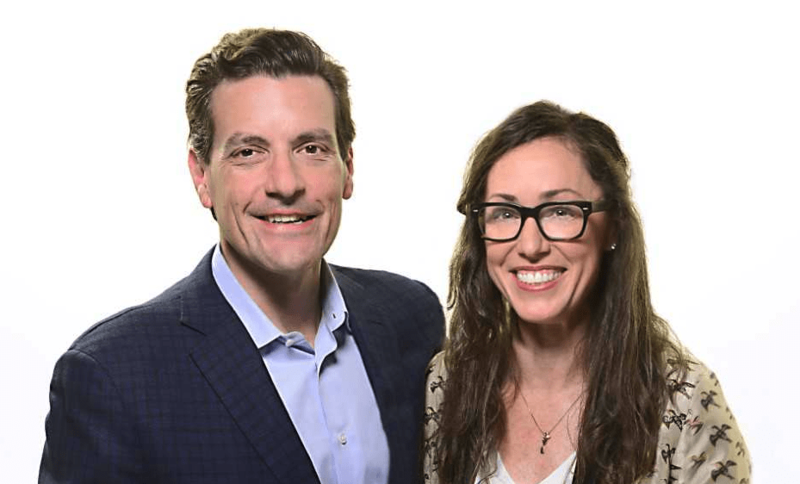 The announcement marks a reunion for Sims and CSO Steve Zaroff, who formerly worked together at McCann where he was North American strategy director and she was a group creative director on brands such as General Mills and Staples. She was also quick to dispute any headlines asserting that the merger process was “cantankerous” or that it involved any sort of “lady war” between herself and Debbi Vandeven, who was promoted to global CCO of VMLY&R. Regarding his hopes for the incoming CCO, Aversano said, “I need Leslie to be Leslie and bring her talent, energy, stamina and perspective to bear.” In addition to overseeing the agency’s traditional hubs in New York and Chicago, she will also work to nurture newer, more digitally-oriented talent in Denver, Washington, D.C. and San Francisco. 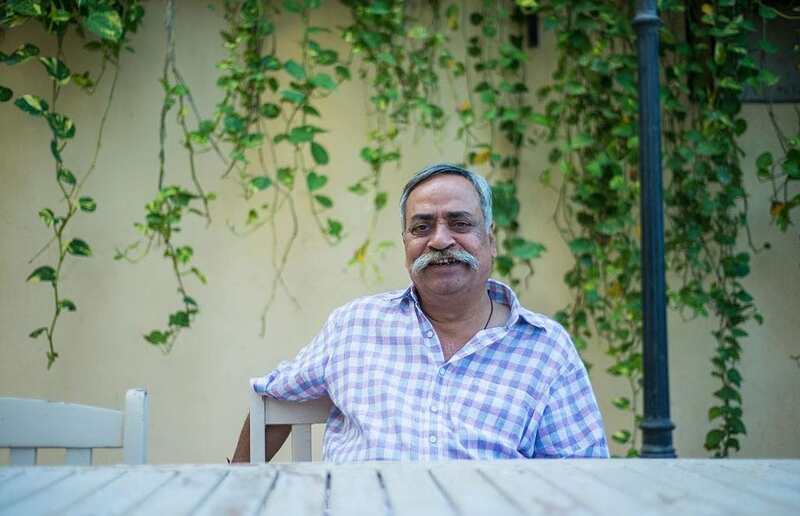 Piyush Pandey will be the new global chief creative officer for Ogilvy. Pandey is a 39-year Ogilvy veteran who quit his job as a professional cricket player at 24 to go into advertising, rising through the ranks of the organization in his native India to later become executive chairman and creative director of Ogilvy South Asia. He will retain his current duties while serving as the creative leader across all Ogilvy offices around the world, effective Jan. 1, 2019.